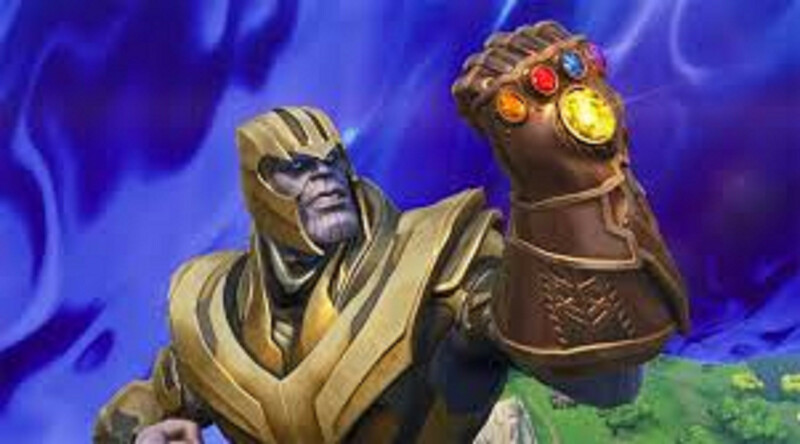 Hey, I'm wondering if someone would make Thanos (Fortnite Thanos Model) over Ganondorf. I really want to play this but, I don't know how to mod Ultimate. I would make it but, I don't have the time. Thank you SSBU modding community and I hope that I will see more from this community as a whole. I want this because of Smash 4's Thanondorf mod BTW. Thanos deserves more than a mere model swap; his final smash needs to be the Thanos Snap. Not sure how possible it is to add completely new moves, but I doubt it will happen soon. Wow. This is literally a copy/paste from your Brawl request. There's no Mage Ganondorf in Ultimate. That's only in Brawl's Legacy Modpack. Also, what are you talking about Infinite or Broly? They're not in Ultimate.